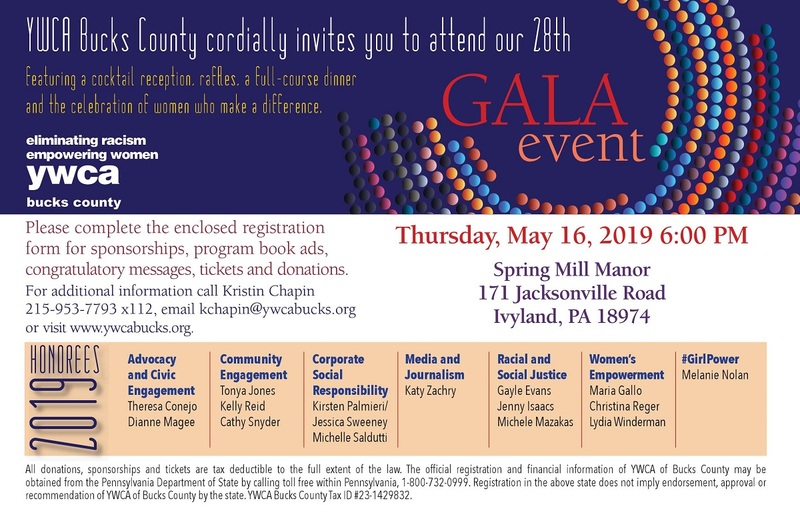 Please join us as we salute women who make a difference in Bucks County! This will be a night of celebrating the many accomplishments of outstanding women in our community. Nominations are NOW CLOSED for the 28th Annual Salute to Women: Honoring the Women in Our Lives. at Spring Mill Manor, in Ivyland, PA.